Tom is a highly experienced technology executive with two decades of proven success in building, launching, and advising early-stage and established technology companies. 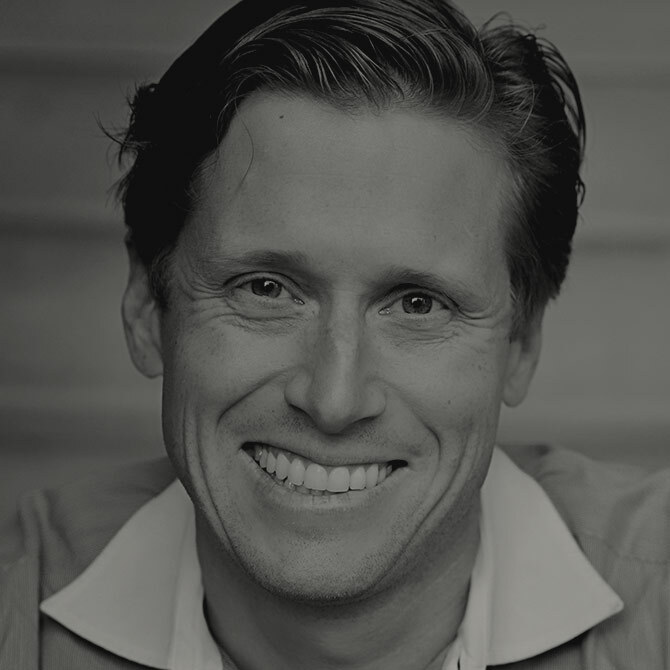 He is known for exceptional capabilities in creating and executing focused go-to-market launches that integrate sales, marketing, and channel strategies with one goal in mind: drive revenue. As a 20-year student of technology markets and their evolution, Tom is passionate about identifying and developing unique solution offerings that meet changing customer needs. He is highly effective in leading world-class sales, marketing, and PR teams and in serving as a trusted adviser for numerous Fortune 100 companies. Before joining Bridge Partners, Tom co-founded Calico Energy, an energy-management software company serving the energy sector. As CMO, he implemented highly successful sales, marketing, and channel partner programs. Prior to Calico, Tom was a principal at BuzzBee Company, a Seattle-based marketing consulting firm. While there, he helped Fortune 100 companies bring enterprise-class software products and services to market. Tom previously led the marketing, PR, and investor-relations team at Saflink, a leading publicly held security and access-control software company. Prior to Saflink, he consulted with Fortune 100 firms, including IDC, SAP, Siemens, and Nike, on marketing and technology initiatives. Tom holds an MBA in technology marketing from Babson College and a master’s certificate in sustainable business from Bainbridge Graduate Institute. In his time away from work, Tom is an avid outdoor enthusiast who enjoys hunting and fishing with his friends and family. He also serves as board president of Three Cedars Waldorf School, which his two daughters attend.